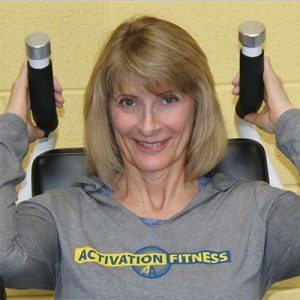 Activation Fitness is a private innovative personal training studio located in Glenview since 2009. 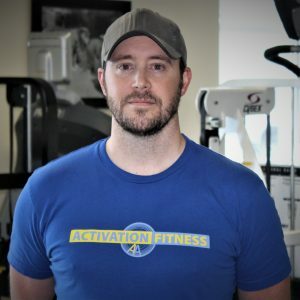 Our mission is to effectively improve every client’s function and strength by utilizing techniques based on science and applying them to individuals based on their specific needs. Are you a trainer looking for a studio where you can be challenged in a positive welcoming environment? Or if you are a potential client looking to exercise for life and longevity, keeping yourself “in the game”, contact us today! Maximize the Time and Money You Invest in Your Health. 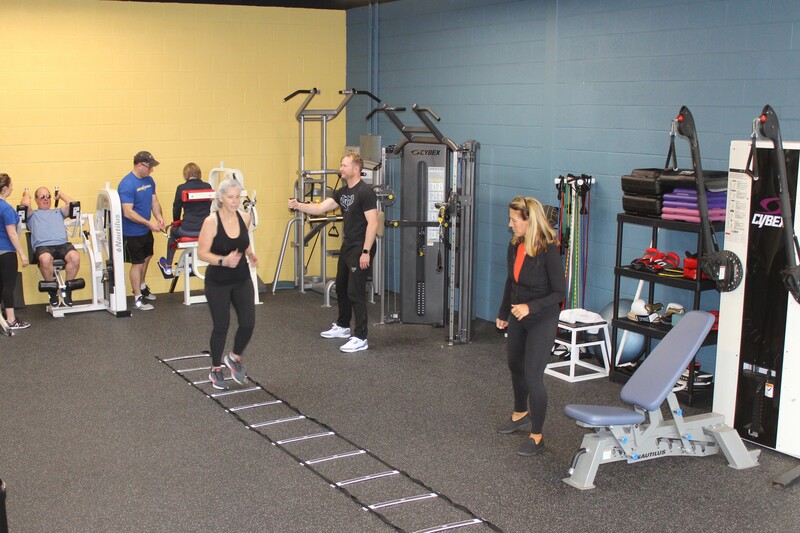 At Activation Fitness, our personal trainers utilize resistance, cardiovascular, and range of motion exercises to help improve overall endurance, strength, stability and flexibility. 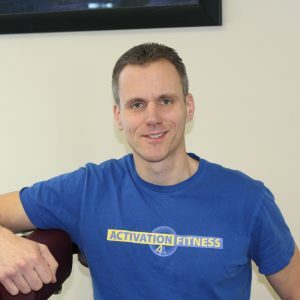 Steve effectively guide clients to achieve their fitness goals based on his 20 years experience in the fitness field. 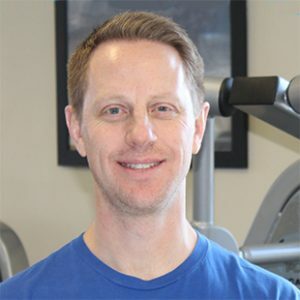 Brad works as a certified personal trainer for hundreds of clients ranging from 14 – 90 years of age with varying degrees of physical abilities and goals. Tey teaches Yoga poses & breathing to seniors, kids, teens, PTSD & Parkinson’s sufferers and developmentally challenged to tone their bodies & minds. Brian is a highly qualified personal trainer. 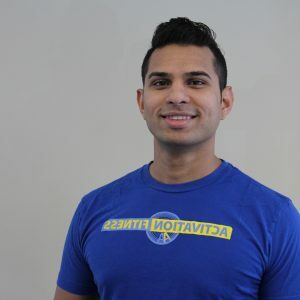 He is a true fitness professional working with clients to meet their individual needs and goals. 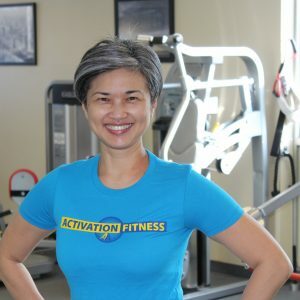 As a Personal Trainer and Muscle Activation Technique jumpstart trainer, Gina creates personalized programs to improve wellness for teens to older adults. Cyndi’s brings the same logical, problem-solving skills & attention to detail to her MAT practice she developed and used to serve clients in her prior life as an attorney. 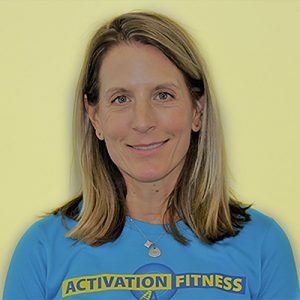 Mary's 30 year career spans corporate wellness, hospital vascular labs, group and individual training, featuring the latest exercises and medical advancements. Sid specializes in strategic personal training. 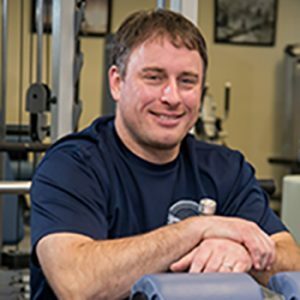 He has over 5 years personal training experience working with clients that have specific physical challenges to high level athletes. My personal training experience at Activation Fitness has been exceptional. The gym just doubled in size and has a great range of equipment. 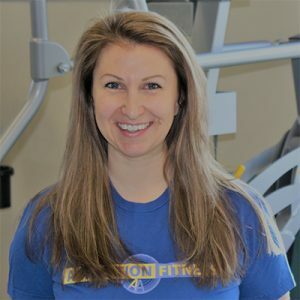 My trainer, Mary, is most knowledgeable and experienced in motivating her clients to reach their highest fitness potential. I highly recommend them!